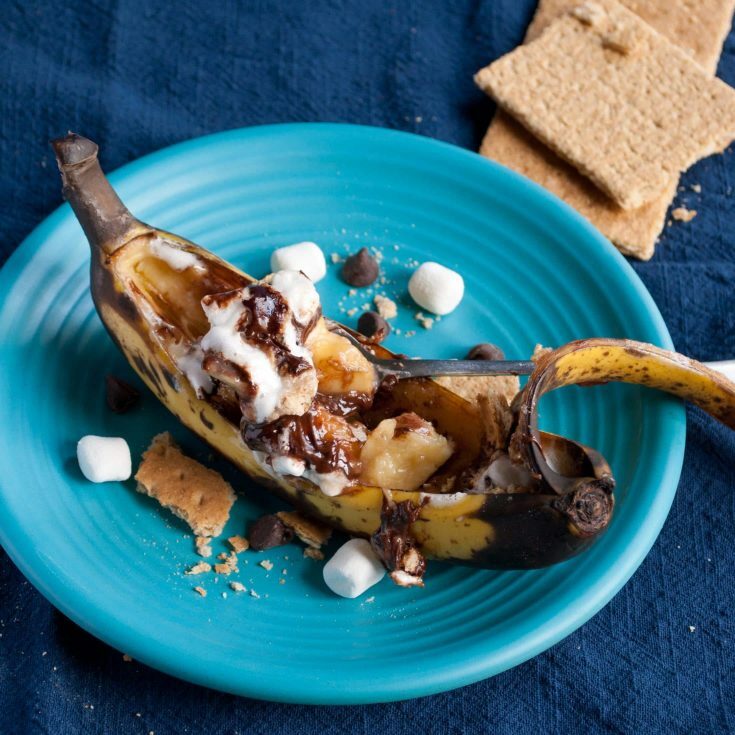 These Grilled S’more Banana Packets are the easiest dessert to add to your cookouts or campfires! Full of ooey gooey marshmallow, chocolate, and banana, it’s one of my favorite summer desserts. Let’s just clear something up right now. Just because you’re camping doesn’t mean you have to eat bad food. Camping does not equal eating cold beans straight from a can for dinner. In fact, some of the most memorable meals I’ve eaten have been made over a campfire. From hobo dinners to smookies (possibly the best dessert ever invented) to just good old hot dogs grilled over an open flame, nothing beats the taste and flavor of campfire cooking. But you don’t have to have a campfire to get that great smoky flavor. You can use your charcoal or gas grill just as easily. 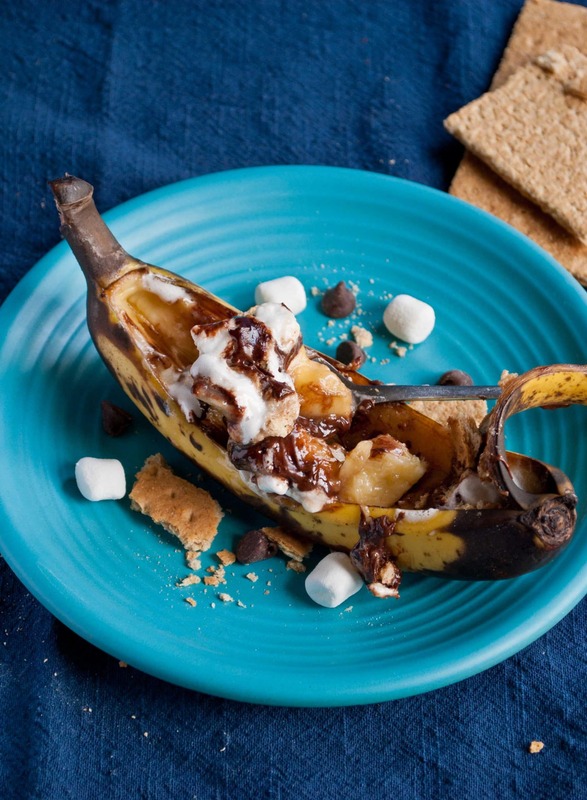 These S’more Stuffed Banana Packets are one of my favorite dessert recipes. They’re a gooey, melty, totally unrefined mess of banana and chocolate and marshmallow. Is it any wonder I love them? I’ve enjoyed them on many a camping trip, huddled with friends around the fire, reminiscing, strumming the guitar, and sharing life together. Recently, I discovered I can enjoy them in the comfort of my own home, with the smell of the grill still fresh on the patio. All this goodness starts with a humble banana. I like them barely speckled. 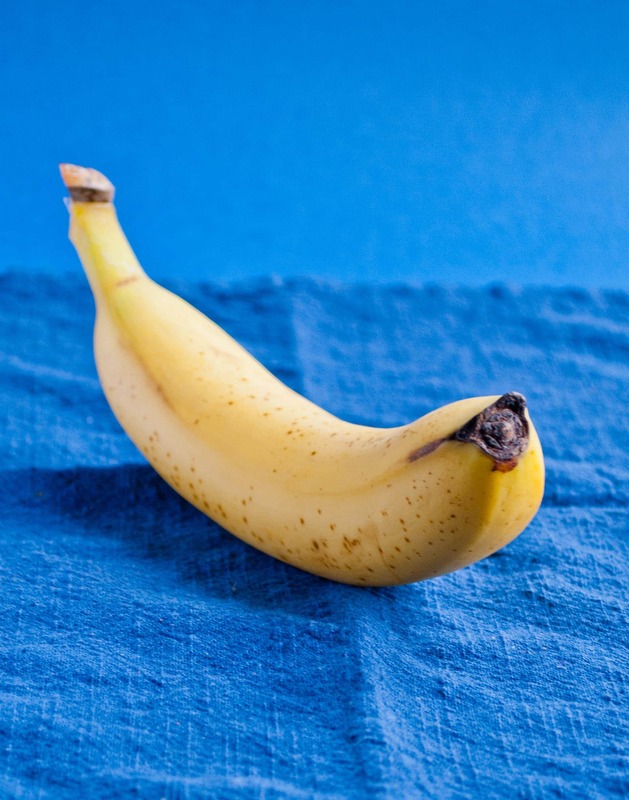 Use a knife to slice through the peel and carve out a thin strip along the curve of the banana. You want to leave one end intact so you can put it back in place once it’s stuffed. 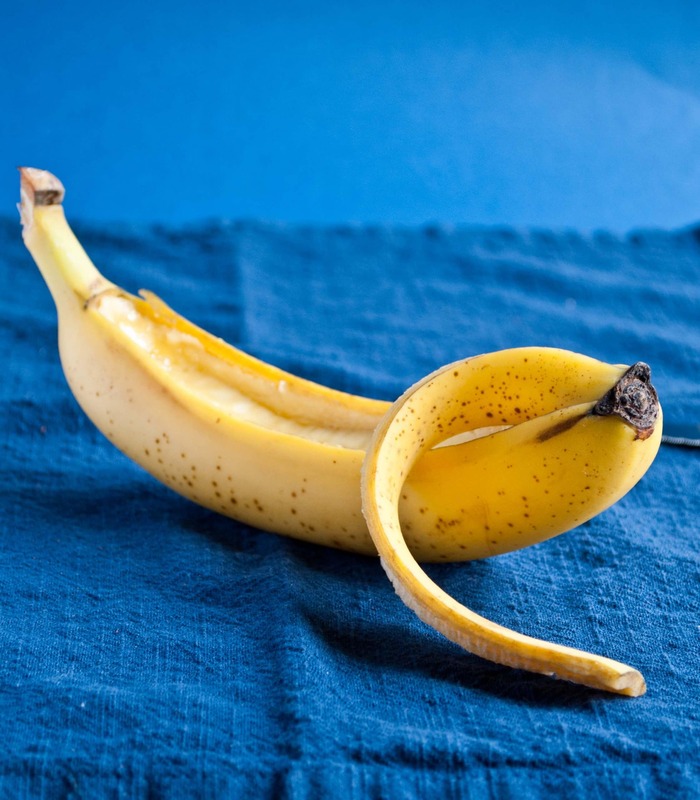 Pull back the peel then use your knife or a spoon to cut out about a third of the banana, creating a little canyon. Eat whatever you cut out or make your friend eat it. I am a strong advocate for not wasting bananas. Now the fun part! Stuff it! Fill the canyon with chocolate chips and marshmallows. 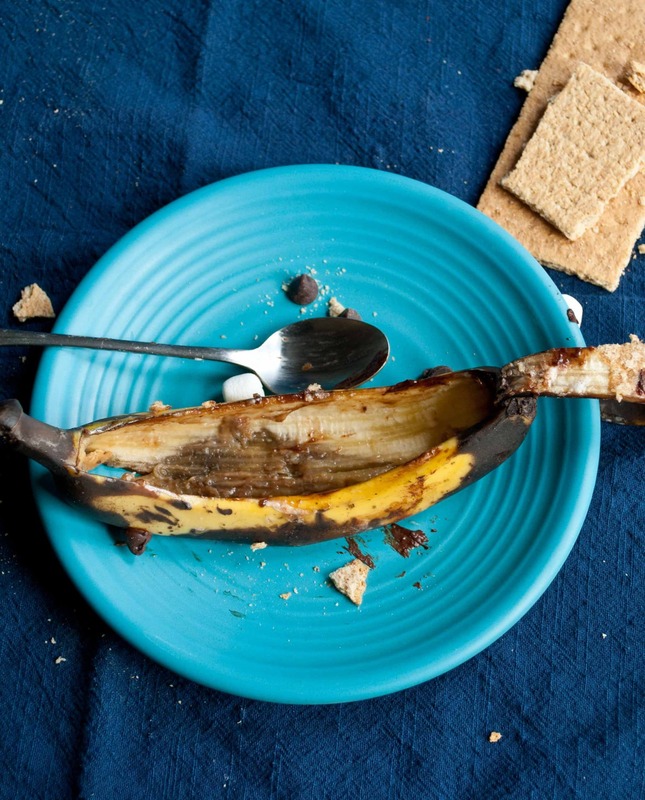 If your urge is to smear the banana with peanut butter first, you have the right idea. Nutella? You’re brilliant. Biscoff spread? We should probably be best friends. I like to stuff mine as full as humanly (bananaly?) possible. 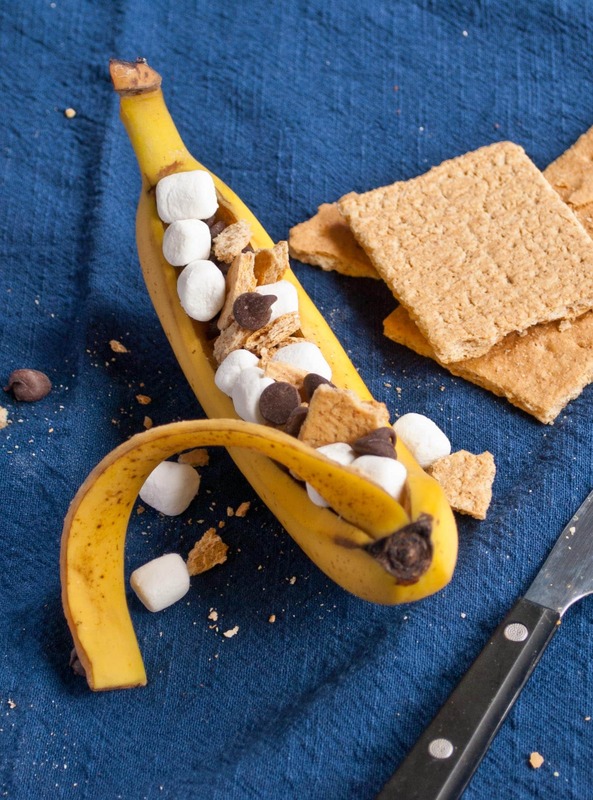 If marshmallows and chips are poking out over the edge of the peel, you’re doing it right. In the picture, you’ll see I also stuffed mine with graham cracker. I probably won’t do this again in the future because the graham cracker got kind of mushy, but I think some pecans or walnuts mixed in with the chocolate would be wonderful. Save the grahams for scooping out the melty goodness afterward! Now put the strip of banana peel back in place. Take your foil and wrap it around the banana. You want it to be fairly tight so everything stays in place. Plop it on the grill or in your campfire and wait for the magic to happen. After about 10 minutes on the grill, remove the foil and peel it back. Warm, melty chocolate and ooey gooey marshmallow. That’s the good stuff. 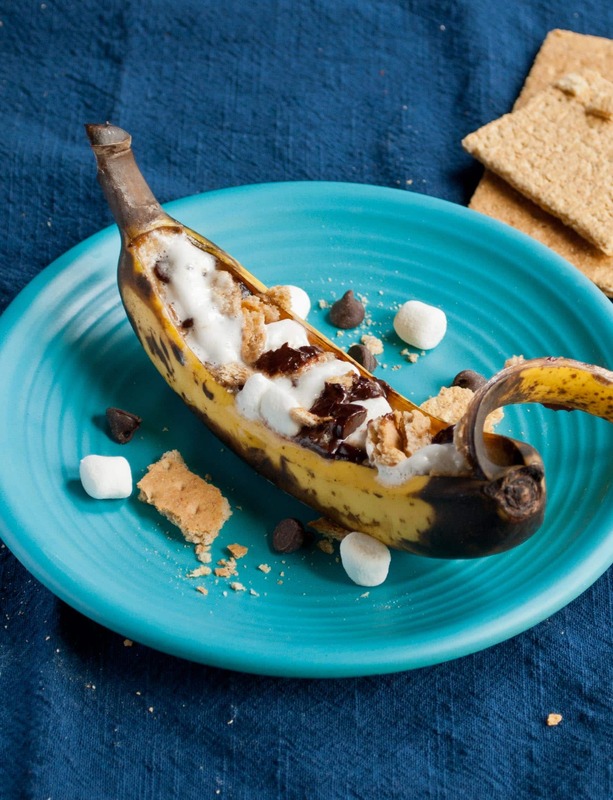 Use a spoon or a graham cracker to scoop the banana s’more goodness out of the peel. It’s gonna be messy. Embrace it. This stuff is too good to leave anything behind. This is so perfect for my mood lately. I actually posted a picture on Instagram today of me roasting marshmallows with a blow torch because I don’t have anything else and I was craving them! (sad I know). Haha! I love that! Desperate times call for desperate measures! No. Way. Thic looks so delicious and just in time for grilling season. YUMM! I turn the banana so the curve is its side, as if you are looking down on an arc, instead of a boat. That way is easier to stuff as the banana is flat and not rocking. So don’t rock the boat! Put on its side and even the grilling is easier, and so is the eating! You can always use oven or even the microwave as long as you don’t wrap it in foil as there is no need to because the stuffing won’t fall out when it’s on its side. These are banana boats. I learned how to make them in Girl Scouts. And there’s no need to fire up the grill. Just pop them in the oven for a few minutes. And we never put graham crackers in them. I’ll have to try that.